When a doctor, nurse or phiebotomist (specialist blood collector) collects a blood sample from you, it is the first step in a process that will involve several hospital departments, many skilled scientists and the use of advanced diagnostic testing technology. Blood samples are sent to pathology laboratories to help your doctor make a diagnosis and/or to check how your treatment is progressing. Increasingly, blood tests are also carried out to promote health and well being and disease prevention. 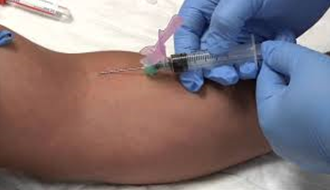 Blood samples are usually taken from a vein in your arm. The procedure is almost painless apart from a slight prick at the beginning. You cannot catch anything by giving a blood sample under modern sterile conditions. The blood collected into one or more tubes depending on how many tests your doctor has requested and which laboratories are involved. The reason that the tubes are different colors is that they contain different chemicals and preservatives to keep the sample fresh or to stop the blood clotting. Your doctor will fill in a request form that includes information on why the tests are needed and the sample and form are then taken to the Pathology laboratory. When they arrive in Pathology the samples are first sorted and sent to the correct laboratory. 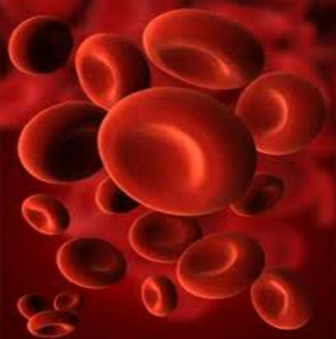 The laboratory carry out measurements of your blood cells such as red blood cells, white blood cells and platelets. Automated Haematology analysers count the number of cells and measure their size and make up. This information can be used to see if you are anemic or have signs of an infection. Sometimes a small amount of blood is smeared onto a thin glass slide so that the laboratory staff can examine the cells more closely under the microscope. When your blood tube is spun in a centrifuge, the cells sink to the base of the tube leaving behind a clear plasma. It is this plasma which the Chemical Biochemistry laboratory uses for much of its testing. The chemical composition of plasma can provide a lot of information about many conditions and diseases e.g. kidney disease, liver function, and hormone imbalances. The laboratory may look for twenty or more different chemicals and substances in a single blood sample, using both large automated analysers and specialist manual techniques carried out by skilled scientists. The laboratory measures the time your blood takes to clot by testing your coagulation factors. Lab staff can see if you have any bleeding disorders or can monitor your response to anticoagulant treatment. The laboratory is particularly concerned with detecting infectious diseases and do specialist tests on blood or plasma to discover if bacteria or viruses are present. The results of the tests can then help in deciding what treatments may be needed. All laboratories have very strict quality control procedures to prevent mix-up of specimens and ensure that the results of tests are correct. Occasionally, you may be asked to provide a second sample. There is no cause for alarm if this happens. It may be because there was not quite enough blood to do all the tests required or that the laboratory wants to confirm the results before they are sent back to your doctor. Once the tests have been completed all the results are checked by a trained scientist or doctor. There is another part of the strict quality control process. Comments may also be added to the results to explain their meaning. The results will then be reported sometimes this may be done over the telephone, sometimes by post but more and more results are reported by direct electronic links to a computer in the GP surgery, hospital ward or clinic. Pathology laboratories often have a code and practice preventing them from giving the results to anyone other than the doctor or nurse who asked for them. This is for your protection, but means that the laboratory will be unable to tell you the results either over the telephone or in person. You should make any enquiries regarding your results to your doctor. This varies according to which tests have to be performed. The vast majority are completed the same day the sample is received or by the following day. More complicated tests may take a few days, especially if the sample has to be sent to a specialist laboratory in another part of the country, which adds to the time required. Lab tests online (www.labtestsonline.org.uk) is a website developed by professionals who work in clinical laboratories. Whether you are a patient or a carer, it will show how lab tests are used in healthcare. News on advances in laboratory testing. 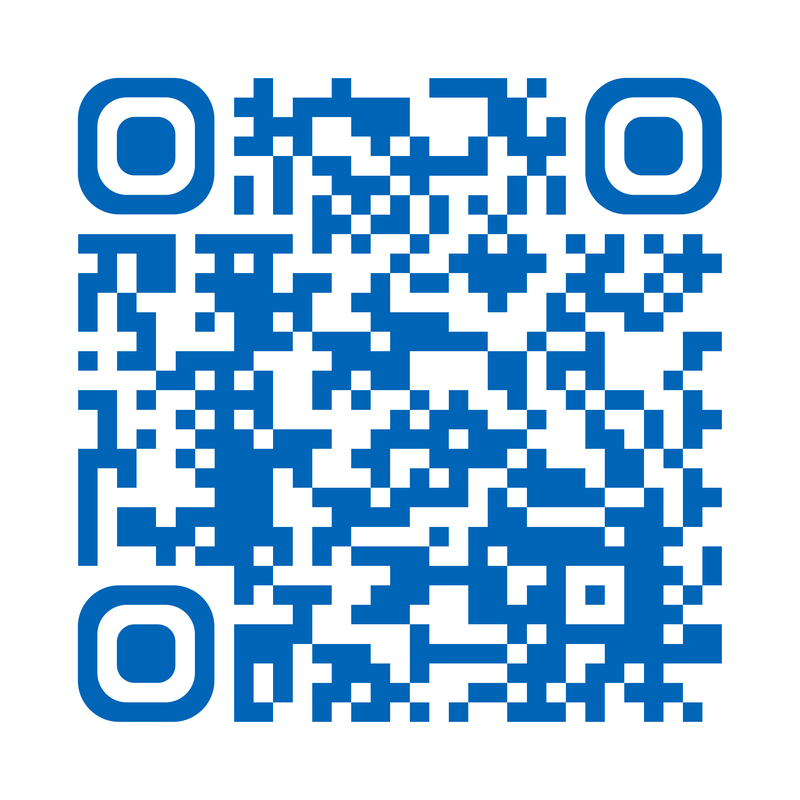 Links to other internet services that can help answer questions about your health and treatment.